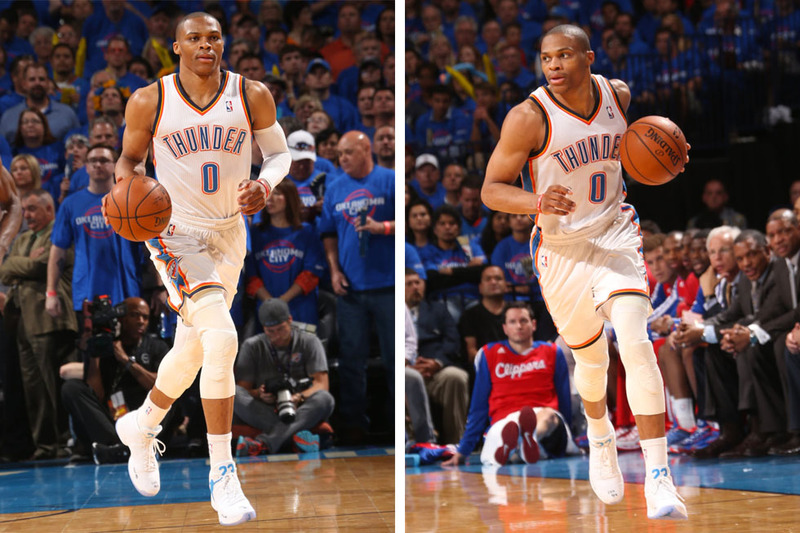 Opening up tonight's second round series against the Los Angeles Clippers, Russell Westbrook debuted an all-new PE colorway of the Air Jordan XX9. 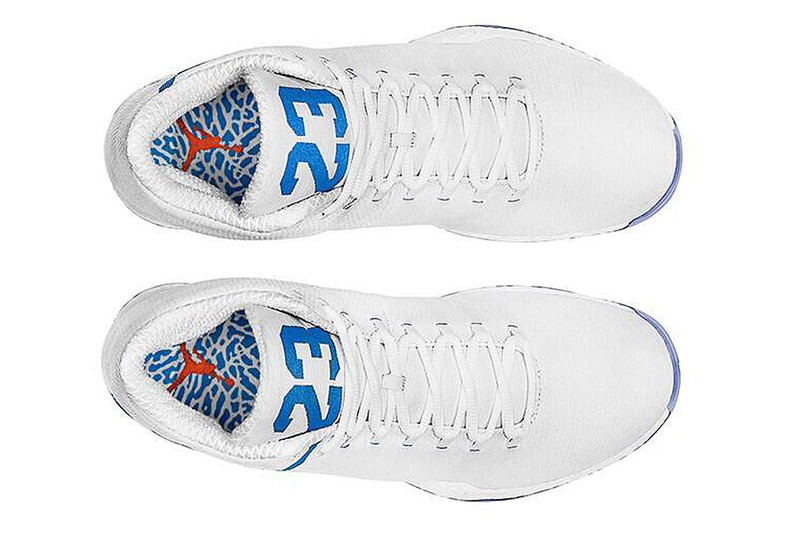 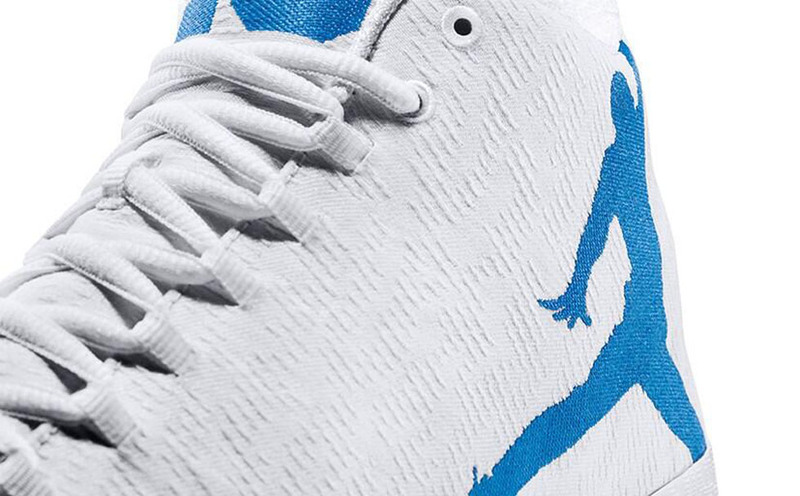 Unlike the colorway he wore in the first round, this pair drops the elephant print for a clean, white performance woven upper, accented by hits of blue on the tongue and lateral Jumpman. 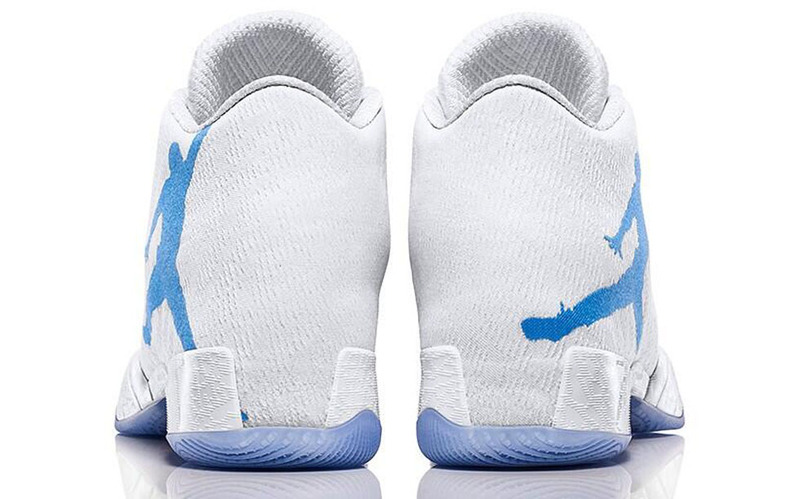 The elephant does appear along the insoles, while a blue-tinted translucent outsole caps off the look below. 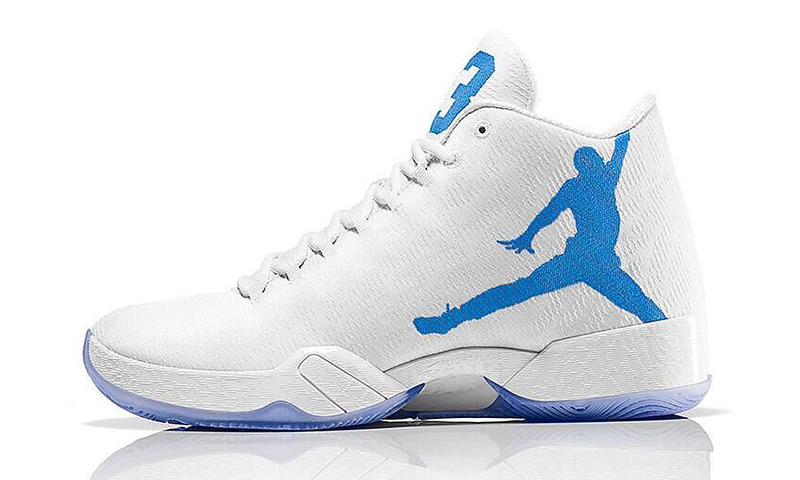 Take a look at a few detailed shots below and let us know what you think of the latest Air Jordan XX9 colorway.